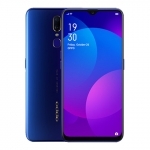 Let's test the gaming performance of the Huawei P30 Pro! 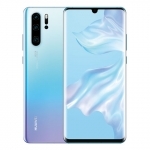 The Huawei P30 Pro is powered by the Kirin 980 chipset with an up to 2.6GHz octa-core CPU, Mali-G76 GPU and 8GB of RAM. 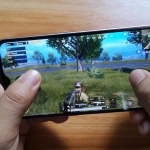 It’s time to test its gaming performance with PUBG Mobile, NBA 2K19 and Mobile Legends: Bang Bang. As usual, I measured the framerate while these games are running and the phone’s temperature after each game. 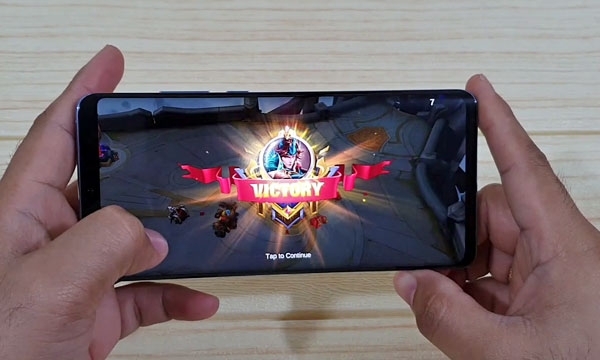 Winning Mobile Legends on the Huawei P30 Pro. 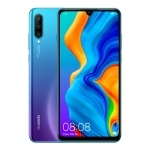 I maxed out all the graphics settings of Mobile Legends: Bang Bang for the Huawei P30 Pro. That means the graphics quality is High, framerate mode is High, shadow is turned on and character frame is also on. The game is in “Rank” mode and I played until I destroyed the enemy’s base. Finally, here are the results of the framerate test. 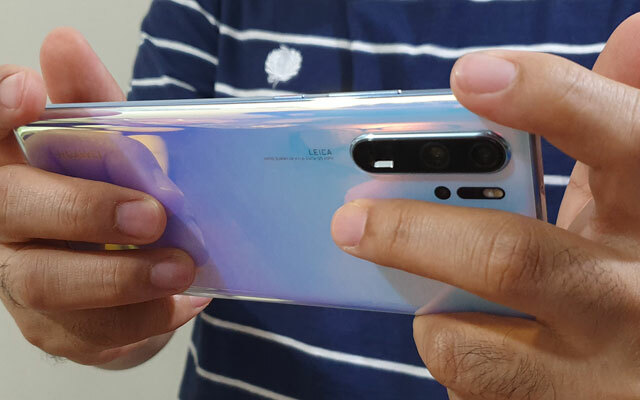 The Huawei P30 Pro ran Mobile Legends: Bang Bang at a perfect 60 frames per second at a stable temperature of 38°C! 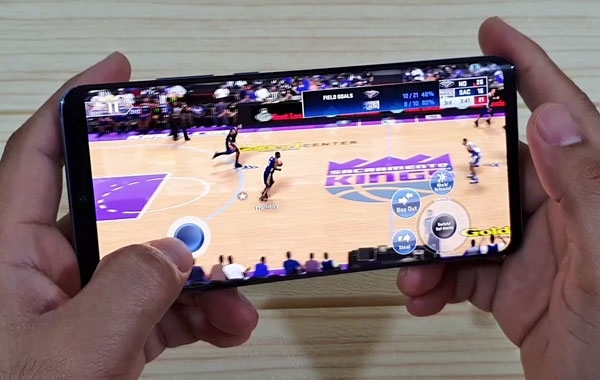 Playing NBA 2K19 on the Huawei P30 Pro. NBA 2K19 is not a free game but it’s popular here in the Philippine so I’ll include it here as well as in my future smartphone gaming reviews. I also set the graphics options to the highest possible settings. This include the cloth simulation, crowds and reflections. Once again, the Huawei P30 Pro has a perfect framerate of 60 fps while running NBA 2K19! However, it can sometimes go down to 55 fps when showing highlights. 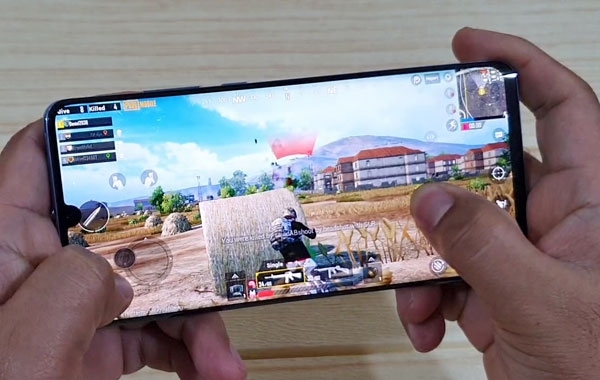 Playing PUBG Mobile on the Huawei P30 Pro. 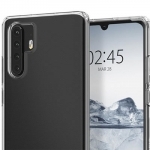 Upon launching PUBG Mobile on the Huawei P30 Pro for the first time, the game automatically suggested a High Quality Graphics setup since it detected that this is a powerful smartphone. It can still be adjusted one step higher and set the graphics quality to HDR and framerate mode to Ultra. 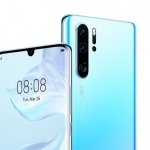 Unlike the first two games, the Huawei P30 Pro ran PUBG Mobile at 40 frames per second with a slight increase in temperature to 40°C. This is the most resource intensive among the three games so the result is as expected. 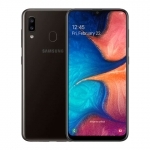 For comparison, the Samsung Galaxy S10 ran PUBG Mobile at a slightly higher framerate of 42 frames per second during my testing with the same graphics settings. 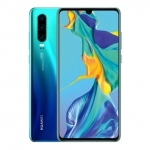 The Huawei P30 Pro provides an incredible gaming performance with its powerful hardware and well-optimized software. 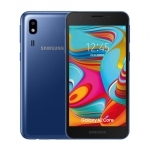 It can run most Android games at the highest framerate that the games support. Meanwhile, more demanding games will have slightly lower framerate but still look and feel smooth during the gameplay. The phone’s large and responsive display also makes gaming more immersive.